Yo guys, I'm Chris and I'm one of the developers of Urban Strife. I’m really glad to share some info about the game with you guys. 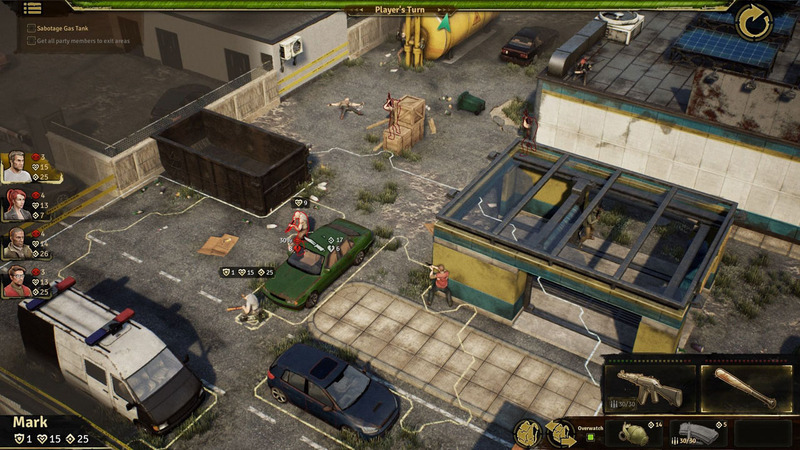 Urban Strife is a post-apocalyptic turn-based tactical game with survival elements, such as shelter management, looting, crafting and trading. 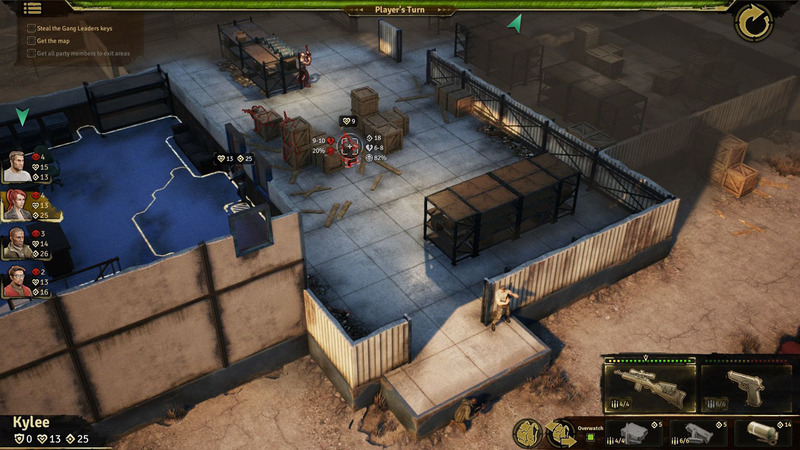 The game is inspired by XCOM and the Jagged Alliance. And we have a 2017 Gamescom Trailer ready. If you’re interested you can find out more on our Website or on our Facebook. Please share your thoughts. Also, I’ll be posting updates as soon as we get some new content ready to put out. 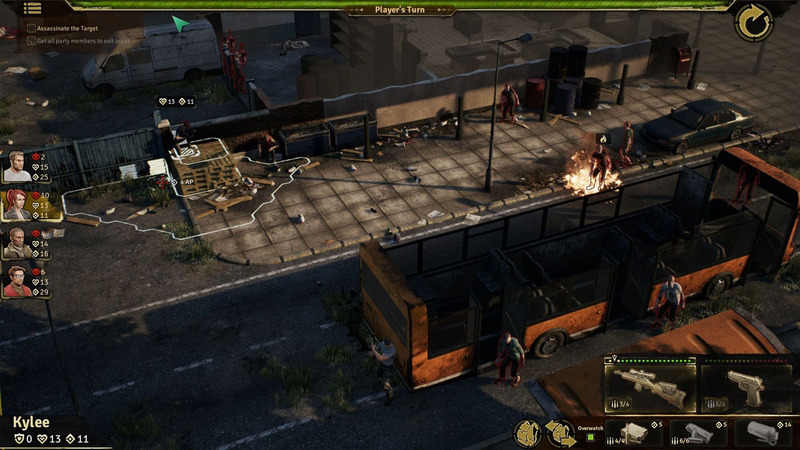 Now, that certainly looks interesting - somehow I never get enough of Z-Apocalypse themed games. What could possible go wrong! 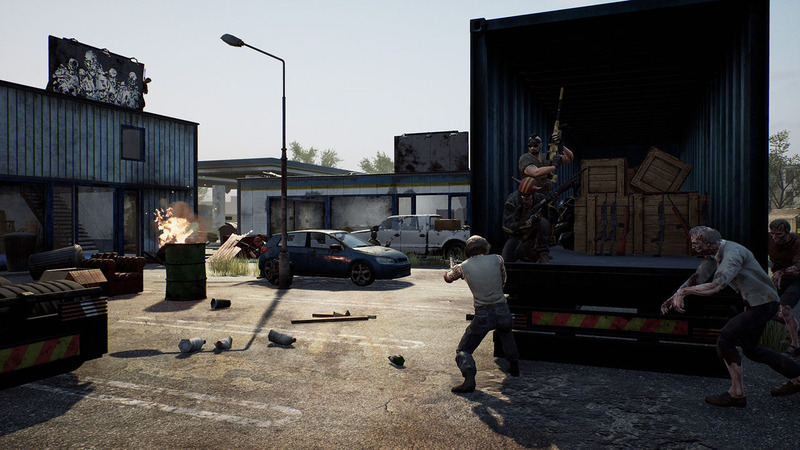 Nice screenshots and a short, strong trailer (that's a good thing)! Please keep us informed on progress. Also, if you throw some alpha keys at the XCOMFanatics.com team, we'll certainly bring some specials about the game.